This booklet is addressed to the ATS2020 teacher trainers and participating teachers from upper primary and lower secondary education. 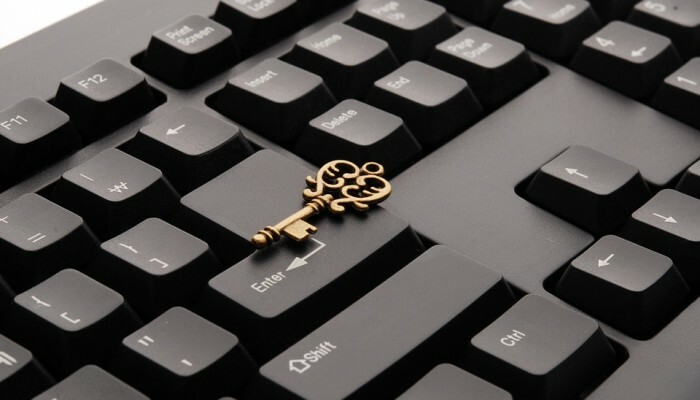 It is developed as part of the ATS2020 – Assessment of Transversal Skills, a project funded by the European Commission. 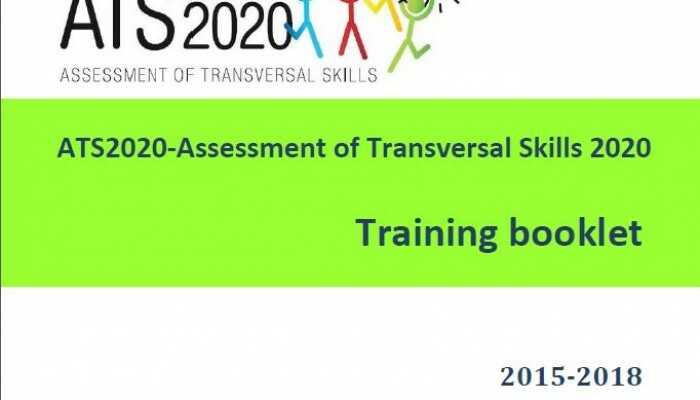 The booklet aims to introduce teachers and trainers to the ATS2020 project and to provide a starting resource material to support the ATS2020 Trainers Community of Practice regarding the implementation of ATS2020 learning model for the development and assessment of transversal skills. In this video Sotiria Paradeisioti, student of Lefkara Regional Gymnasium and Lyceum, in Cyprus, presents the ePortfolio that she has created as part of the Computer Science subject in the unit 'Good and Safe use of computers'.